Estate planning is a critical and confusing process by which a person or family makes arrangements for the distribution of assets or an estate during their life. A carefully designed estate plan is required to secure maximum wealth for deserving beneficiaries without affecting the rights of the concerned person prior to death. Consult the Law Offices of Nicole M. Bluefort to get professional legal assistance and guidance for your estate planning matters. We are equipped with the ideal legal resources, knowledge, and experience to help you settle your sensitive issues without making you go through difficult procedures. An estate plan is imperative for every individual, regardless of your gender, age, or the nature, size, or complexity of your property. It will allow you to appoint your loves ones to acquire your assets after your death. Moreover, it will help you ensure that your assets will be given to the people you have identified, as effortlessly and quickly as possible. Understanding and capitalizing on the estate plan alternatives that are beneficial for you can be an overwhelming task. 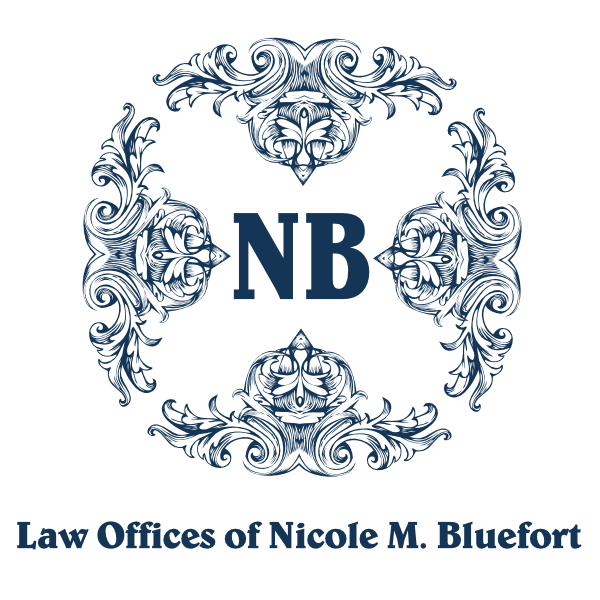 Avail the offered services of the Law Offices of Nicole M. Bluefort to identify your estate planning challenges and learn about potential solutions. 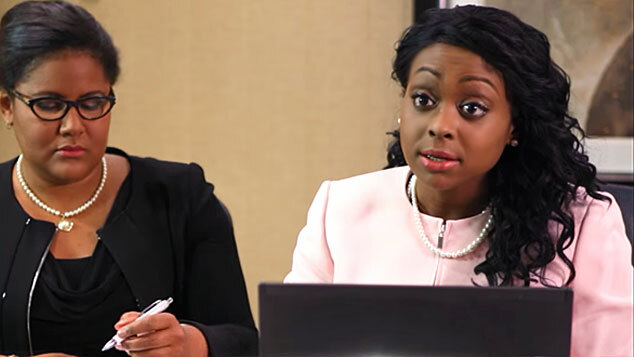 If you want to prosper while you are alive, and pass your assets and estate to your loved ones with the minimum expense and problems after your death, then you should get in touch with the Law Offices of Nicole M. Bluefort today. Your “estate” involves all assets and property that are in your ownership legally at the time of your death. Such assets may include bonds, bank accounts, life insurance policies, personal and real estate property, securities, stocks, artwork, jewelry items, and automobiles. Estate planning entails the trusts, wills, powers of attorney, beneficiary designations, estate ownership, and powers of appointments. The intricate nature of these elements may perplex you. Avail the legal expertise of the Law Offices of Nicole M. Bluefort if you want to get advice regarding a living will. We are always available to help you create refined estate plans that you can use to defer or lessen estate taxes. An all-inclusive estate plan can cover a range of legal issues that are often ignored in support of other immediate concerns. These issues usually arise when a person dies. What is the condition of your current financial affairs? What is the condition of your personal and real property? How will your assets be divided after your death? Should you appoint a guardian to look after minor children?